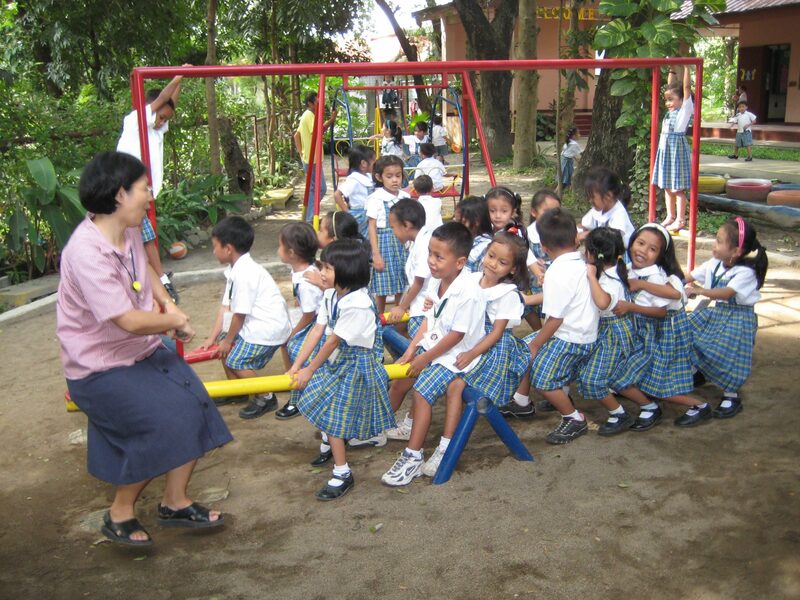 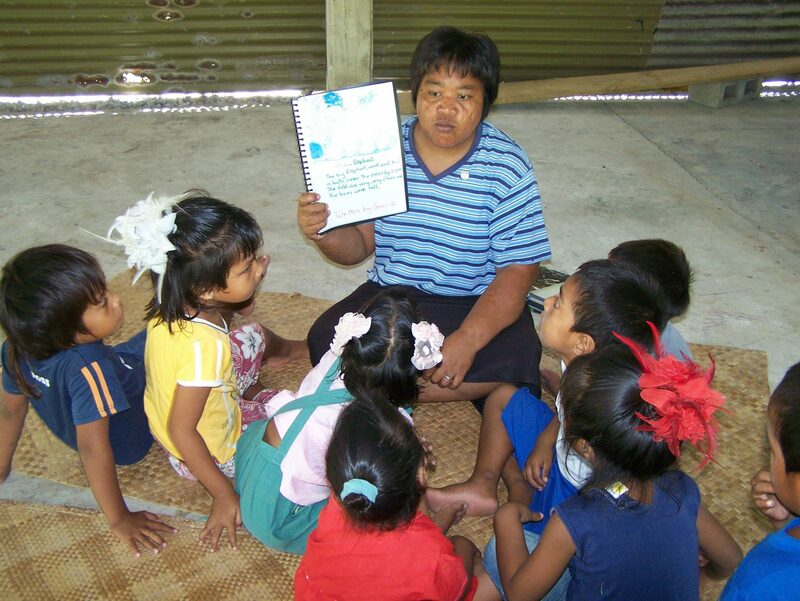 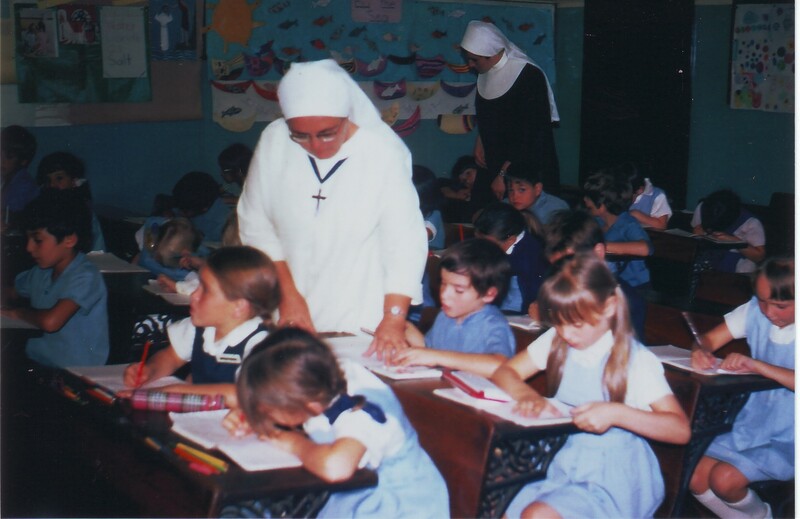 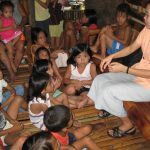 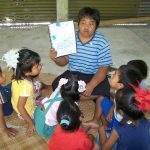 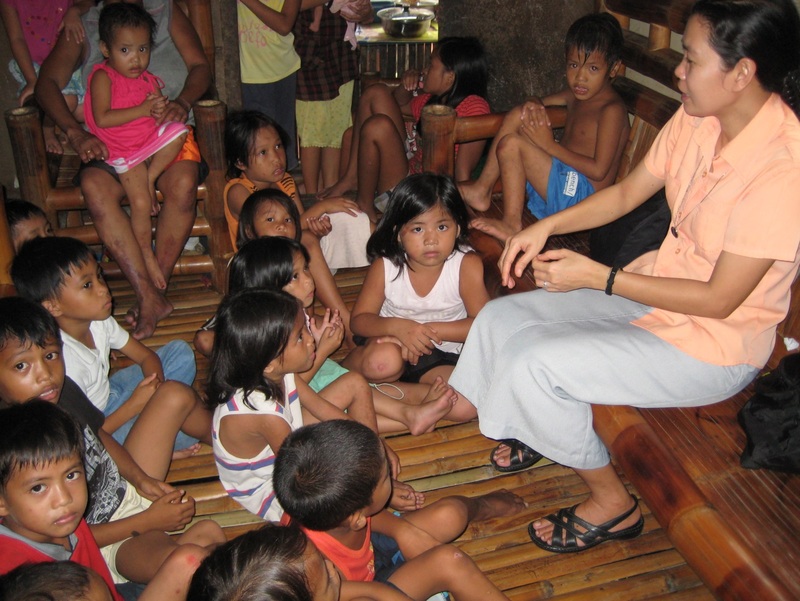 School education has been part of Good Samaritan life and ministry almost from the beginning. 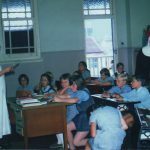 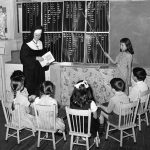 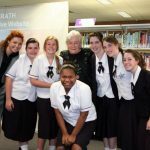 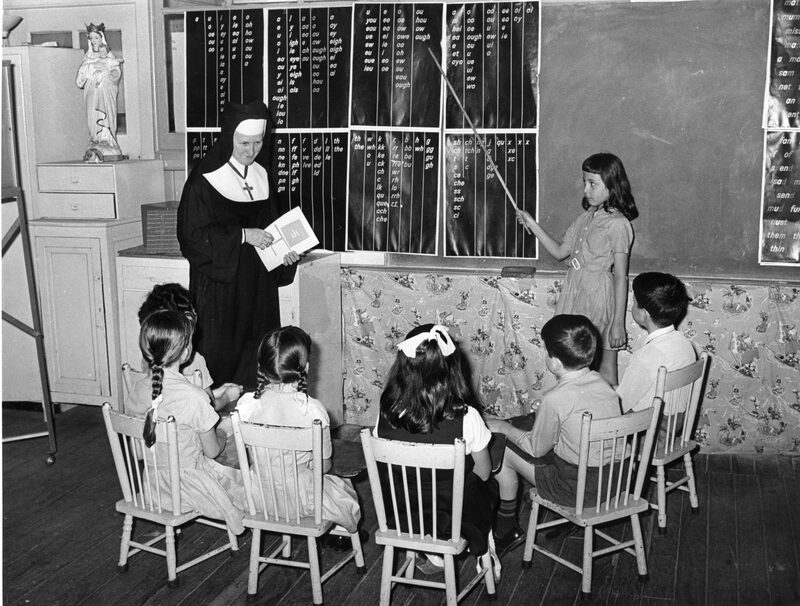 Over the past 160 years, many schools have been administered and staffed by sisters and their colleagues. 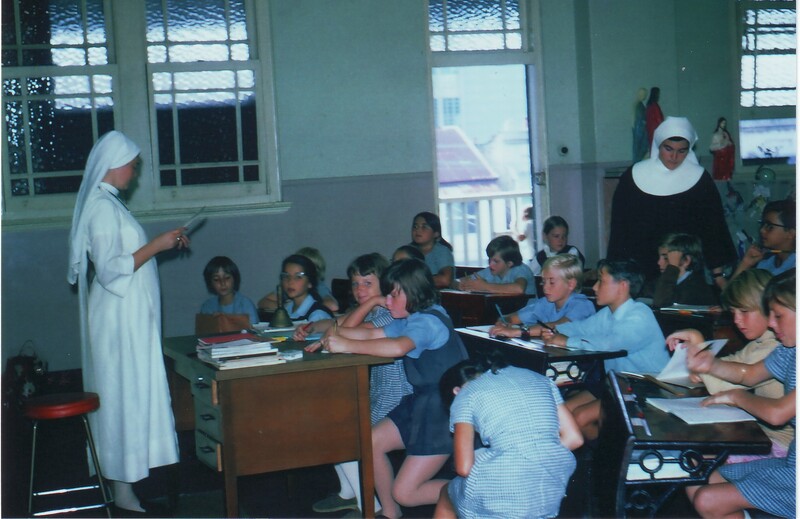 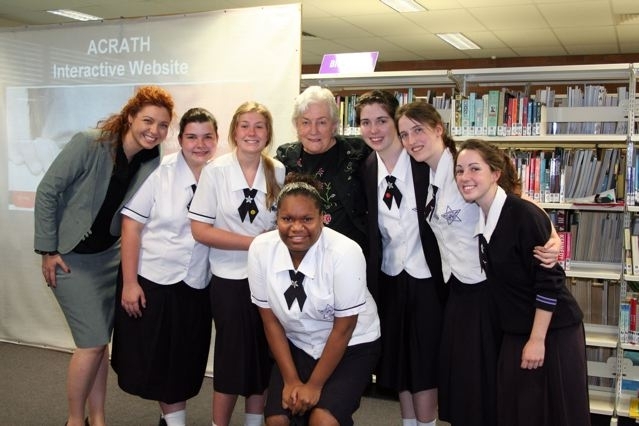 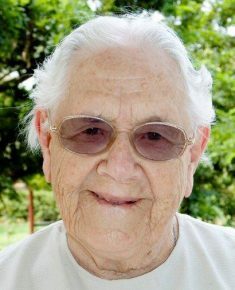 By 2011, there were ten Good Samaritan Colleges in Australia directly administered by the sisters. 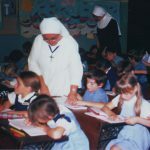 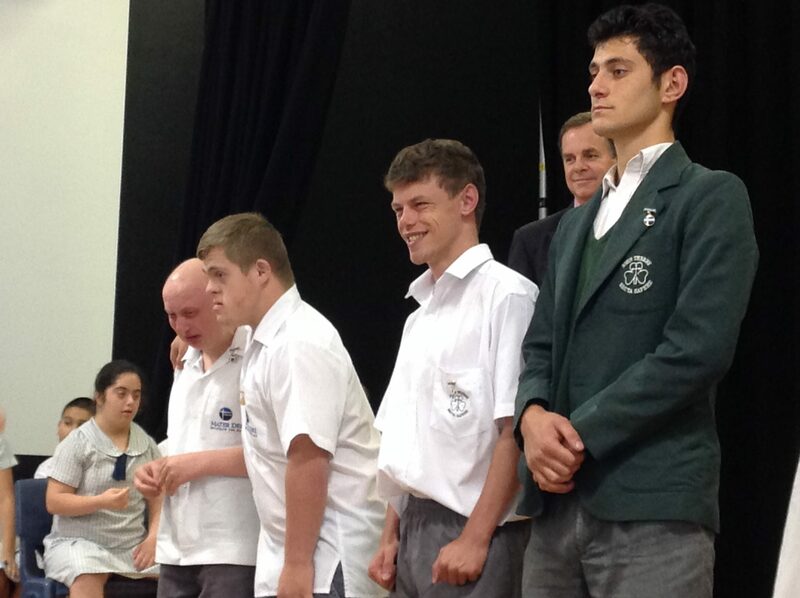 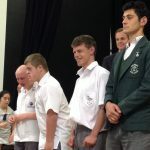 After wide consultation and discernment, a new Church body, Good Samaritan Education, was established to oversee the governance of these schools. 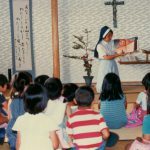 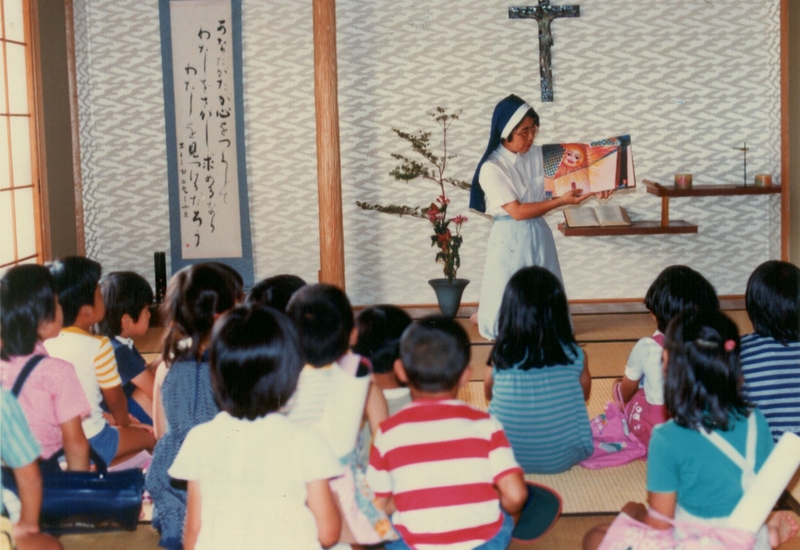 In Japan, Seiwa Joshi Gakuin (High School) was handed over to the diocese of Nagasaki after more than 50 years in the hands of the Good Samaritan Sisters.